Fly High! 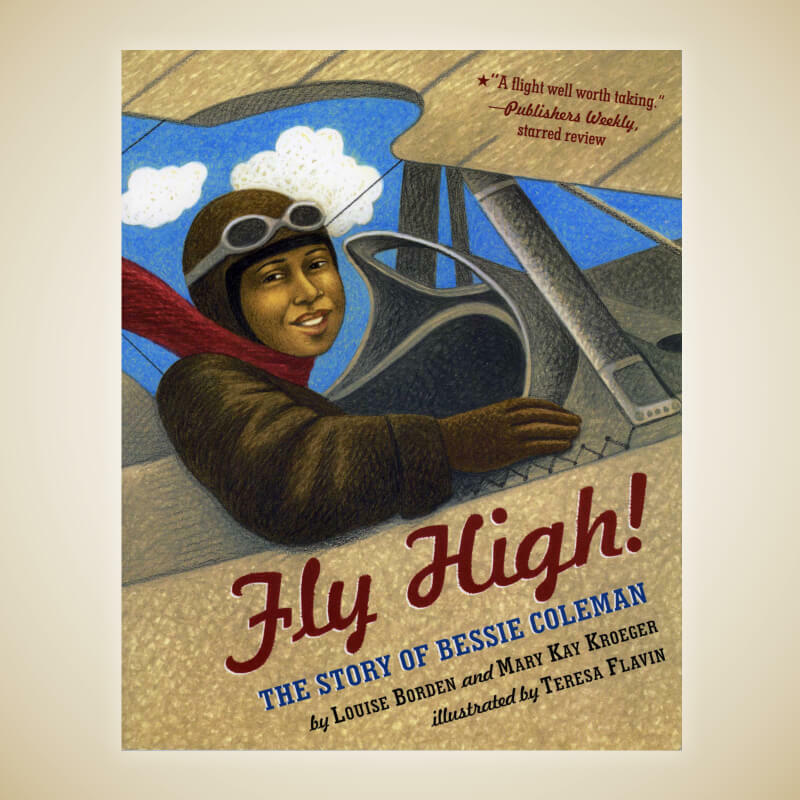 The Story of Bessie Coleman was written by Louise Borden and Mary Kay Kroeger and published by Margaret K. McElderry Books/Simon & Schuster, New York, in 2001. Recipient of the Children’s Choice 2002 Award and Los Angeles 100 Best Children’s Books 2000. 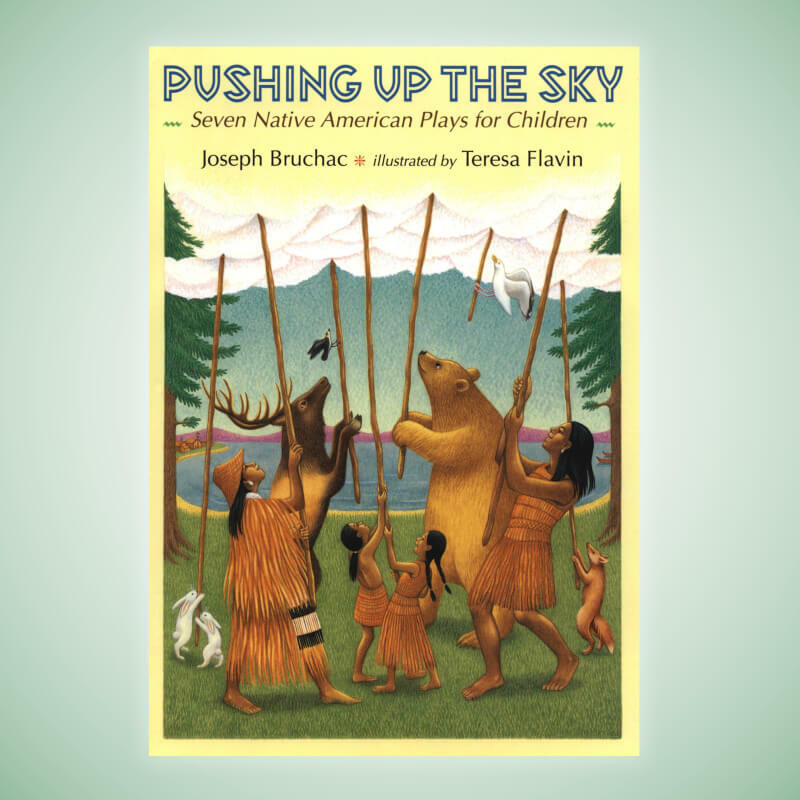 Pushing Up the Sky: Seven Native American Plays for Children was written by Joseph Bruchac and published by Penguin Random House, New York, in 2000. 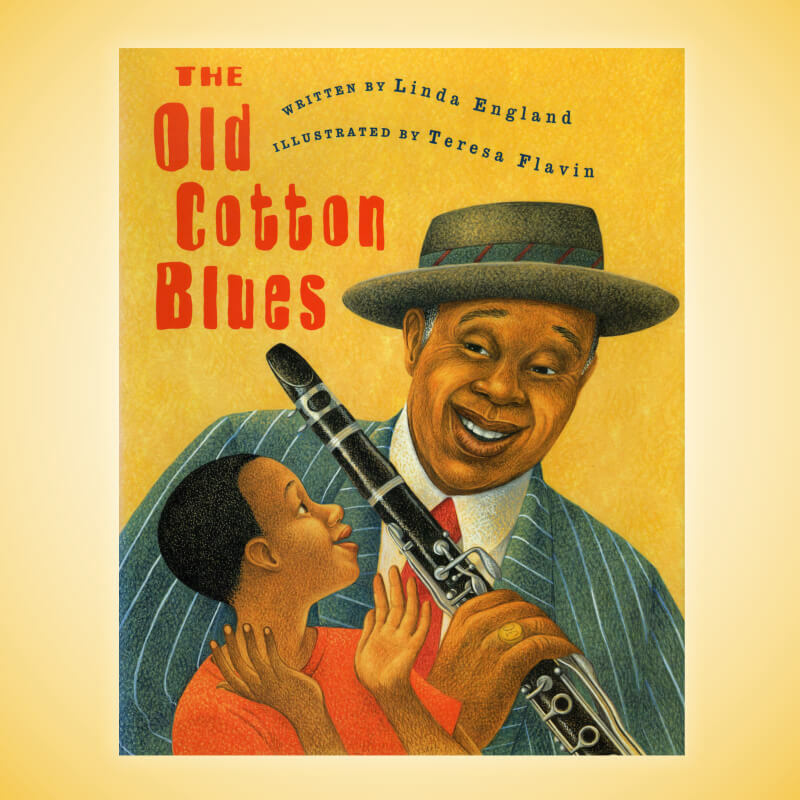 The Old Cotton Blues was written by Linda England and published by Margaret K. McElderry Books/Simon & Schuster, New York, in 1998. 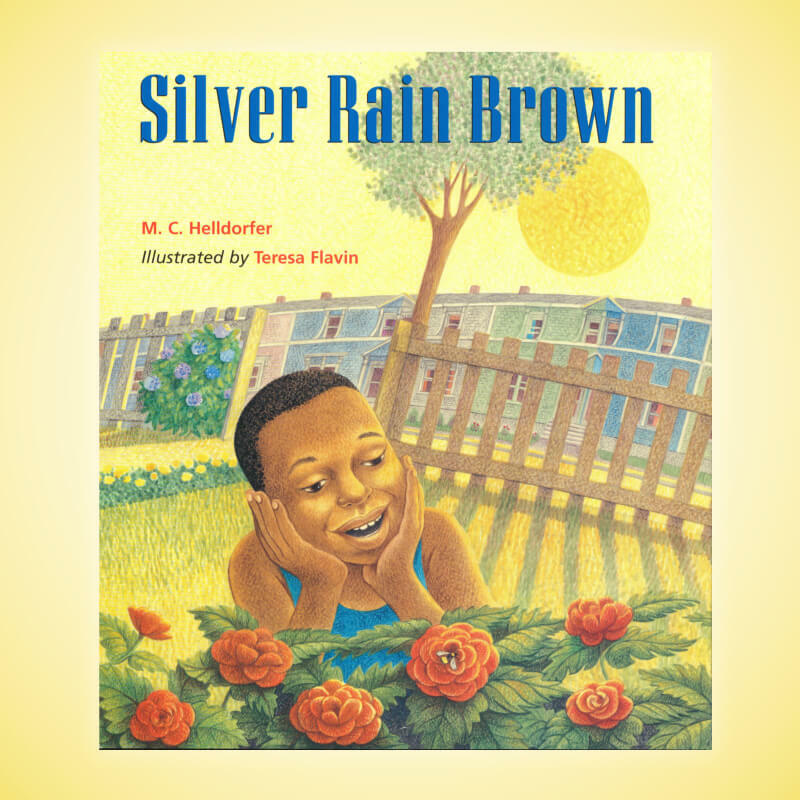 Silver Rain Brown was written by M.C. Helldorfer and published by Houghton Mifflin Children’s Books in 1999. Recipient of a 1999 Parents’ Choice Silver Award. 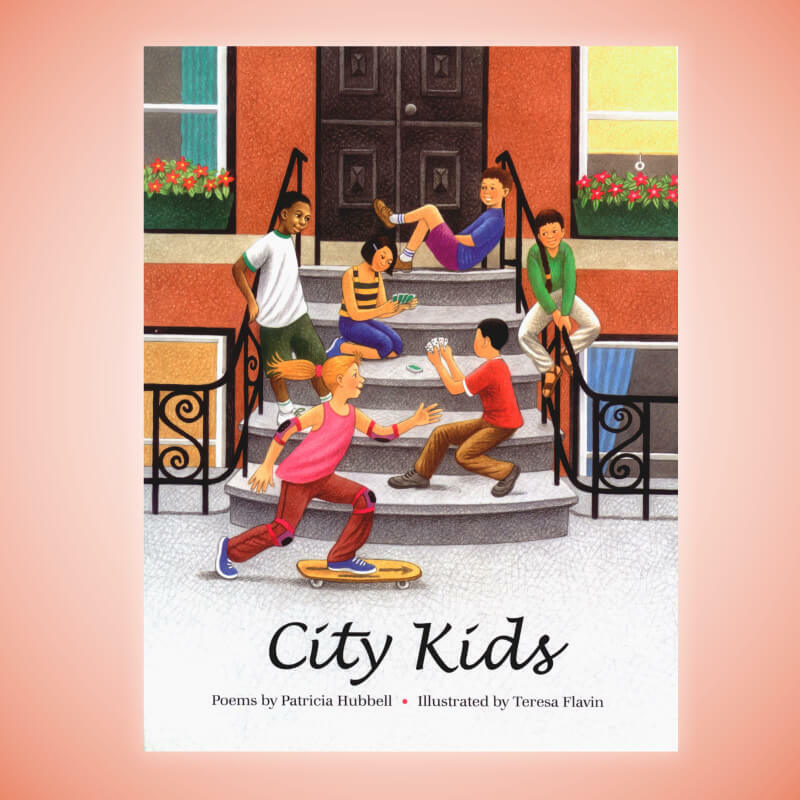 City Kids was written by Patricia Hubble and published by Marshall Cavendish, New York, in 2001. Escape North! 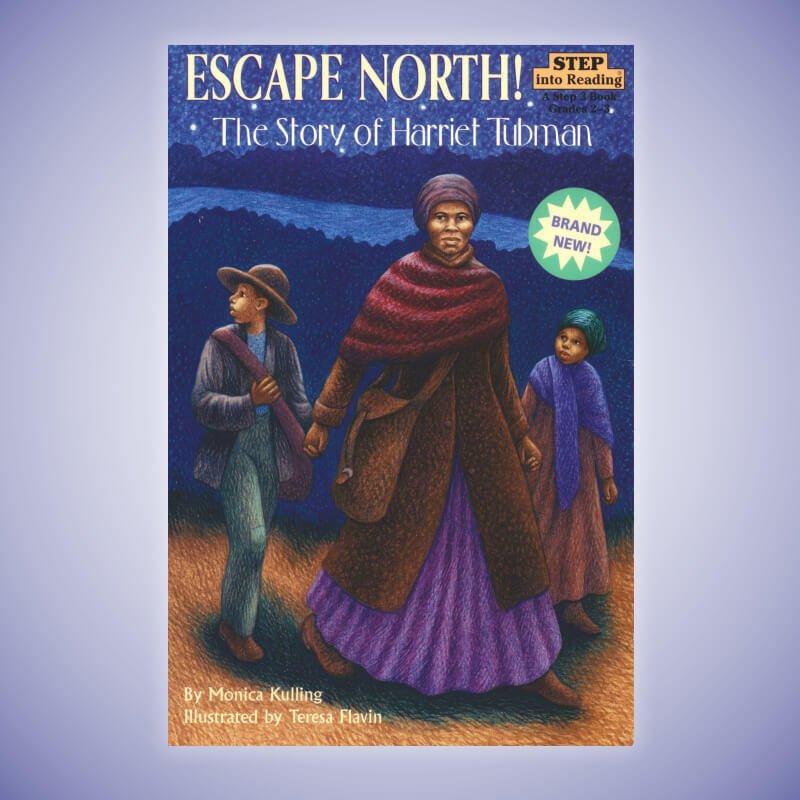 The Story of Harriet Tubman was written by Monica Kulling and published by Penguin Random House, New York, in 2001. 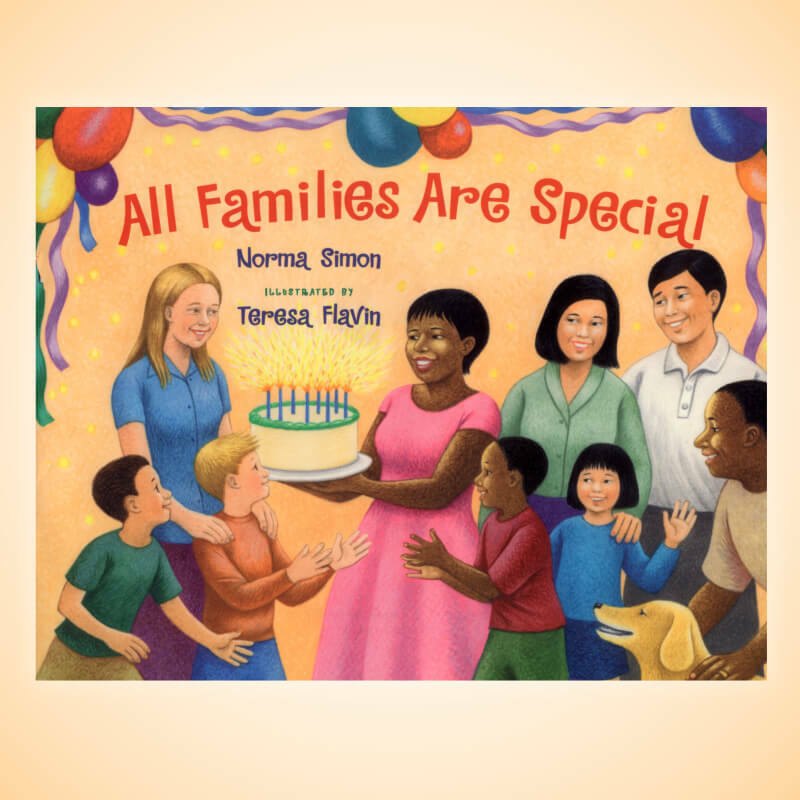 All Families Are Special was written by Norma Simon and published by Albert Whitman & Company in 2003. 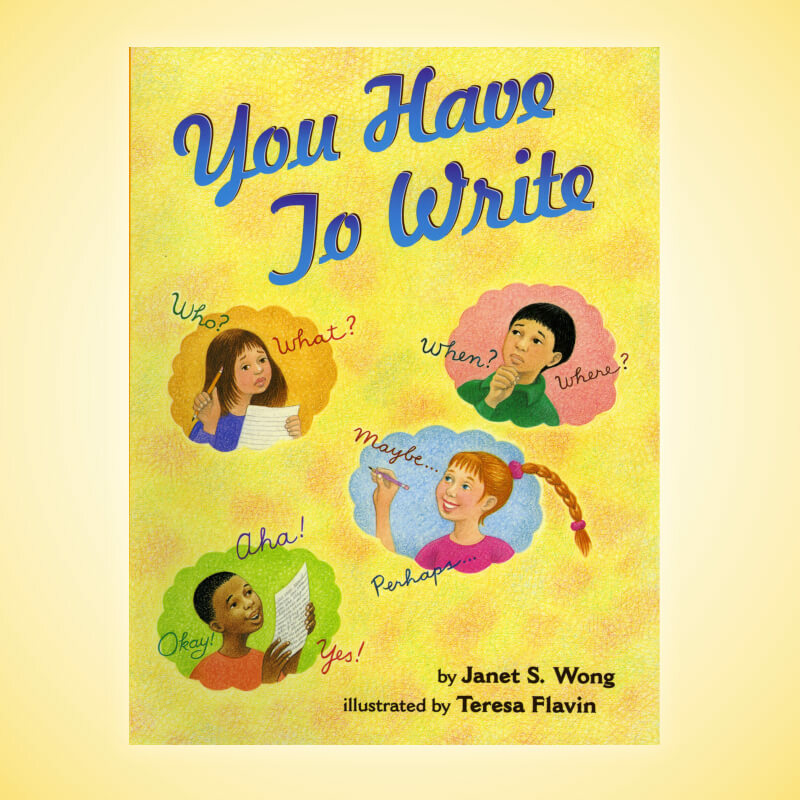 You Have to Write was written by Janet Wong and published by Margaret K. McElderry Books/Simon & Schuster, New York, in 2002. Best Children’s Books of the Year 2002, Bank Street College of Education.